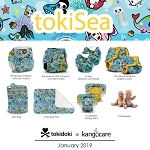 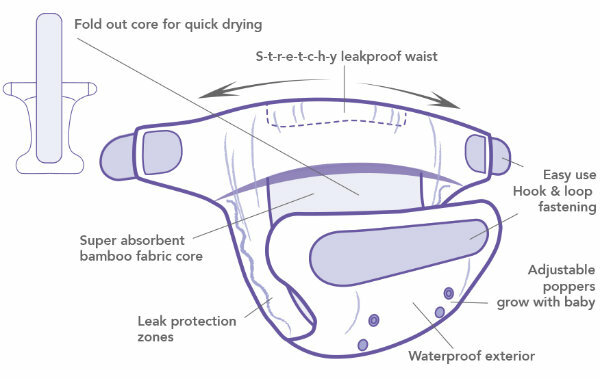 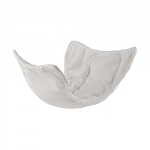 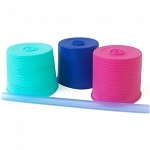 Using the wrap with the PeeNut absorbent pads: A cost-effective day-time system, as you don't need to change your PeeNut wrap every time, each PeeNut wrap can be used for up to 4 consecutive changes. 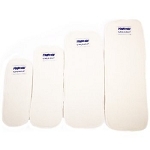 Simply remove wet pad (s), wipe down your wrap and pop in a clean pad (s). 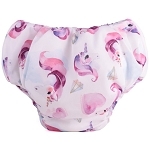 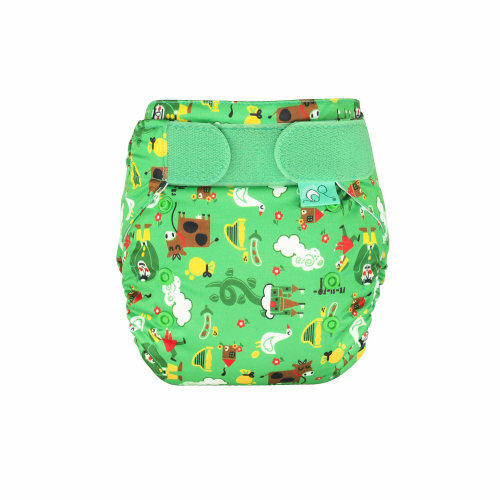 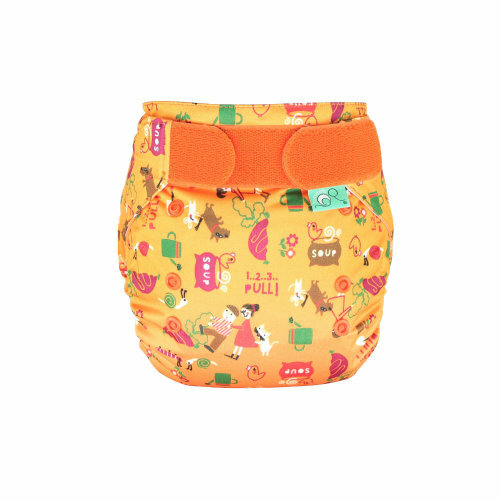 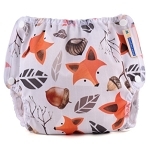 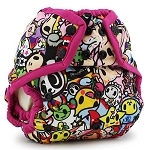 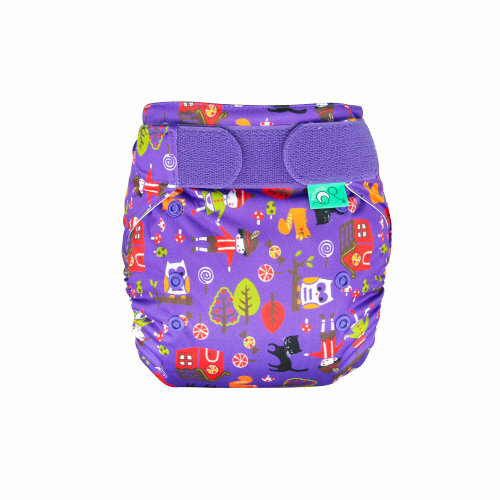 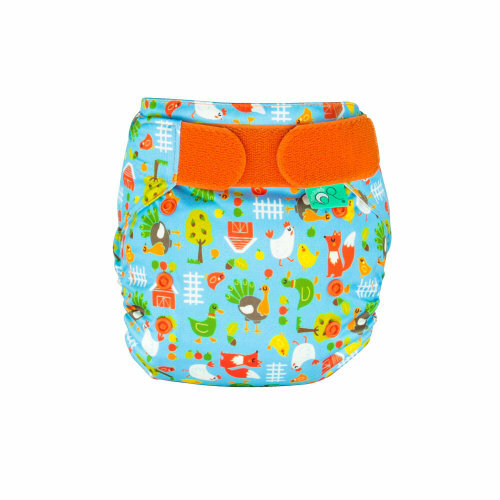 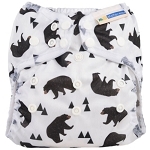 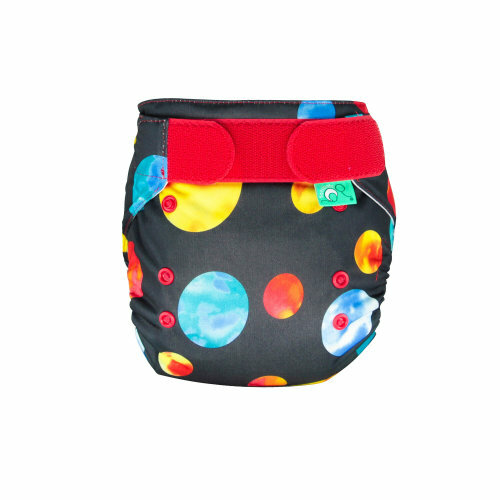 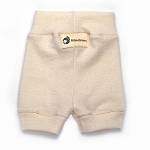 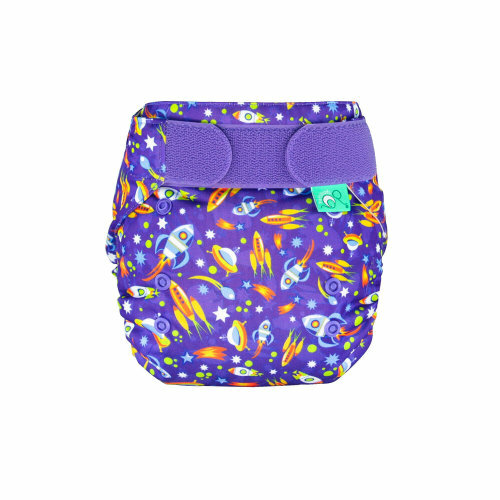 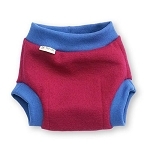 This makes for a super economical nappy system.